Sony is to recall over half a million laptops of its CW and F series due to a potential overheat problem. This problem is due to a bug in the firmware of the Sony Vaio CW series and Sony Vaio F series laptops. Sony has released a new firmware update to fix this issue that results in overheating and deformation of the laptop casing. 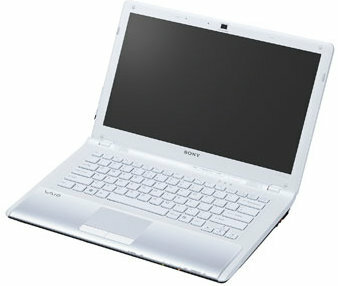 Click Sony Vaio Firware update download to download and install the firmware update that solves the heating problem. The update is applicable for the following operating systems and laptop series.